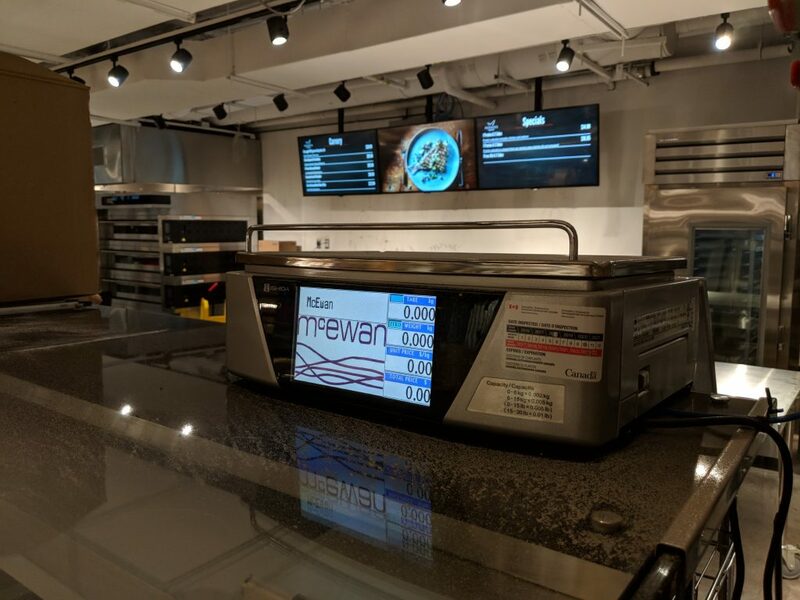 This week we are taking a second look at the new McEwan location on Bloor, featuring the Uni-7 Scales and the Magellan 9400 Series by Datalogic. The Uni-7 scale is a must for any retail setting, thanks to its ability to adapt to any environment. Whether, it needs to be operated from behind the scenes, suspended in the air or be front and centre on a counter, it’s sleek titanium body and colour touchscreen make it a sight to behold. There is an extensive list of features that is sure to include any users’ request. It’s not only equipped with a quick-change, front-loading label cassette and multi-lingual options but it also lets users quickly do price changes and nutrition labeling tasks. It really offers anything and everything that a quick-paced retail environment needs to function. With equally impressive features and functions comes the Magellan 9400 scale/scanner. Seamlessly reads both 1D and 2D bar codes eliminating the need for product orientation by cashiers. Since it has a more traditional style and large horizontal and vertical windows, it makes it easy to position POS and self-checkout screens. Cashiers manning the stations will be comfortable both seated and standing. And lets not forget the optional customer service scanner that makes customer engagement fun and easy. In fact, customers can scan barcodes off of their own phone screen or paper coupons. 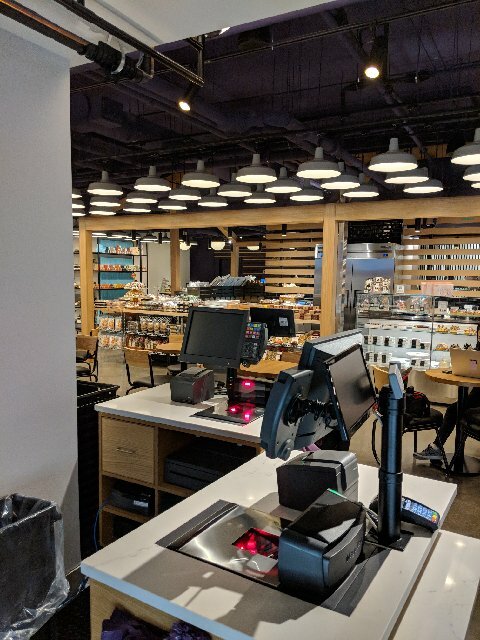 While the cashier continues to scan other items in tandem, significantly reducing transaction time for both customer and business. These two products are truly unique and innovative and are a great investment for any business looking for latest technologies that will enhance customer experience and satisfaction.